Every new flagship has a limited shelf life and it seems the gap between launch and obsolescence are shortening. 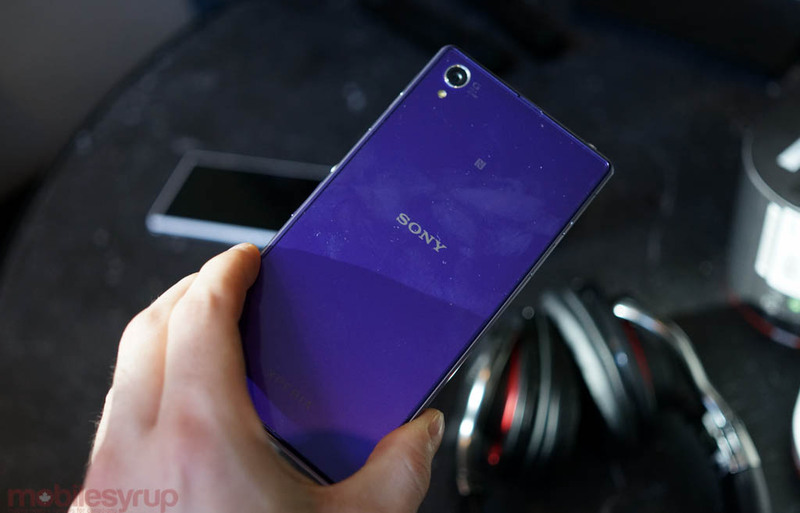 This time around, according to an internal Bell doc, the Sony Xperia Z1 has been given its ‘End of Life’ status. The 5-inch former flagship launched in Canada on October 15th and Bell is asking customers to deplete stock — this gives it a shelf life of 189 days. The news is not too surprising as Bell recently announced that they will exclusively release the improved Xperia Z2 next month, which sports Android 4.4.2 KitKat, a 5.2-inch display 1080p, Qualcomm Snapdragon 801 processor, a 3,200mAh battery and 4K video capture).